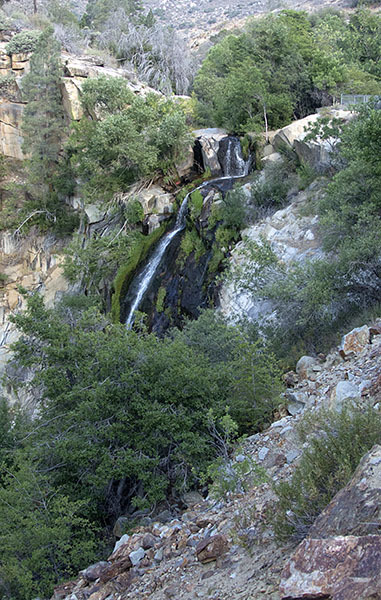 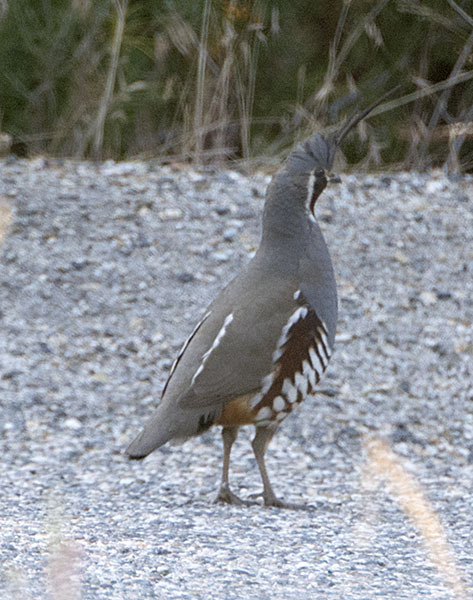 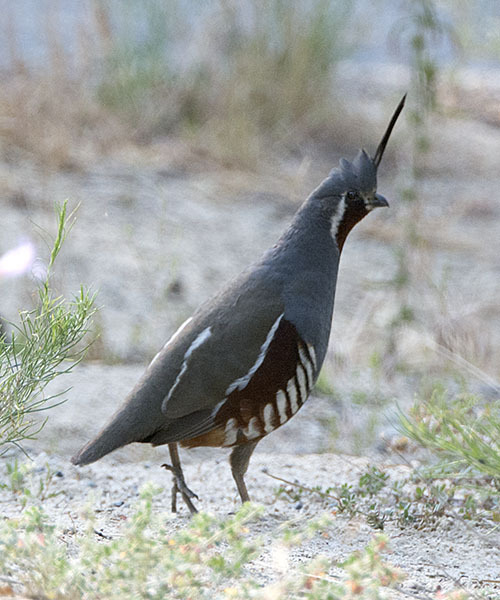 Mountain Quail #2 - ...who made sure the rest of the covy made it to safety before he disappeared. 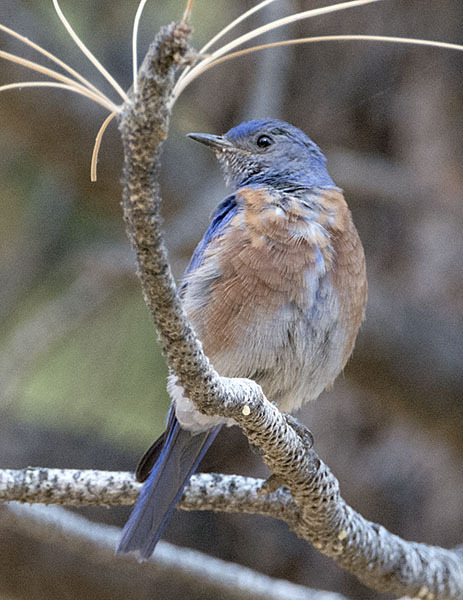 Western Bluebird #32 - ...here the male watches over us. 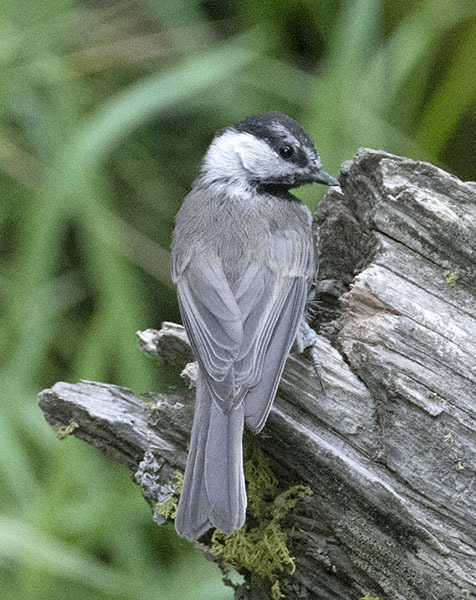 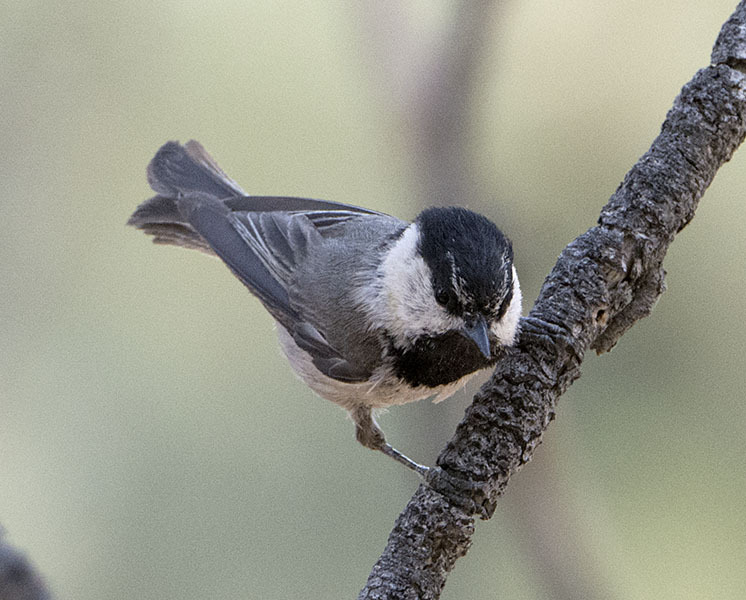 Mountain Chickadee #30 - ...and are naturally curious. 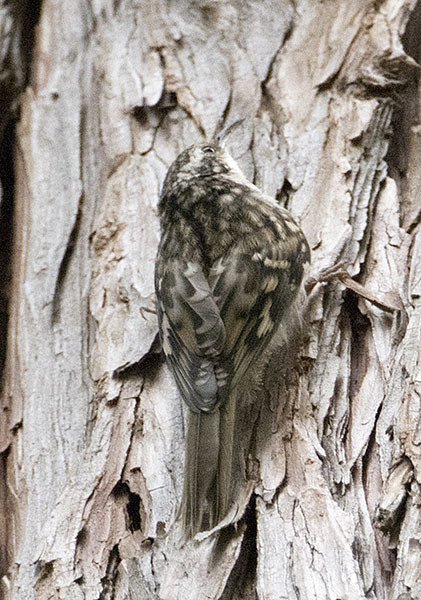 "Western" Brown Creeper #5 - The "western" race of the Brown Creeper may be split out as a separate species. 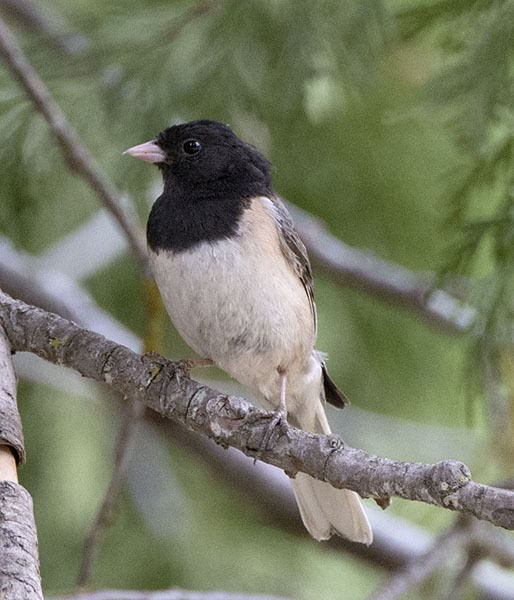 Dark-eyed (Oregon) Junco #41 - A portrait of this handsome bird. 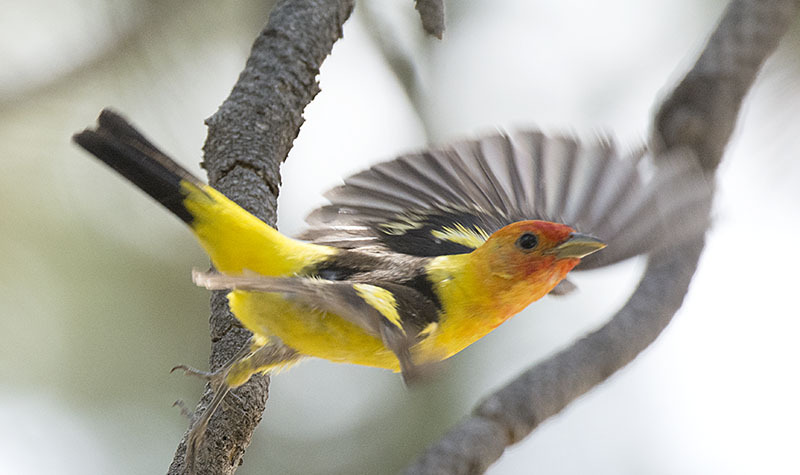 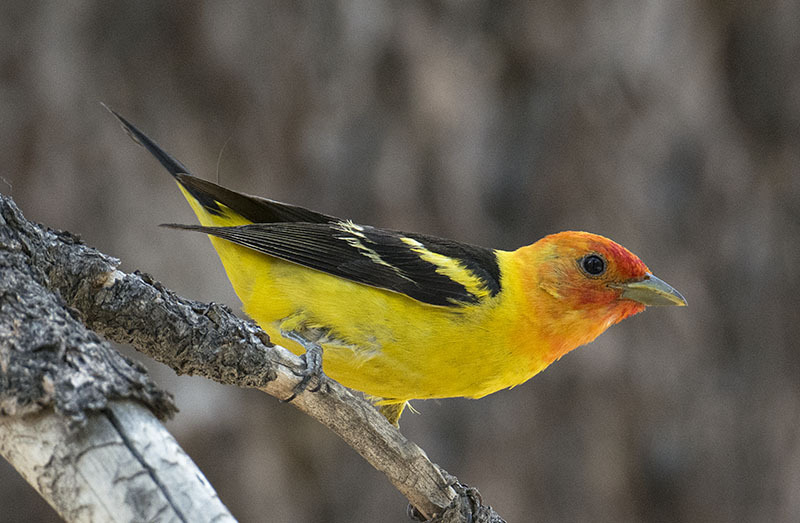 Western Tanager #39 - ...before moving on. 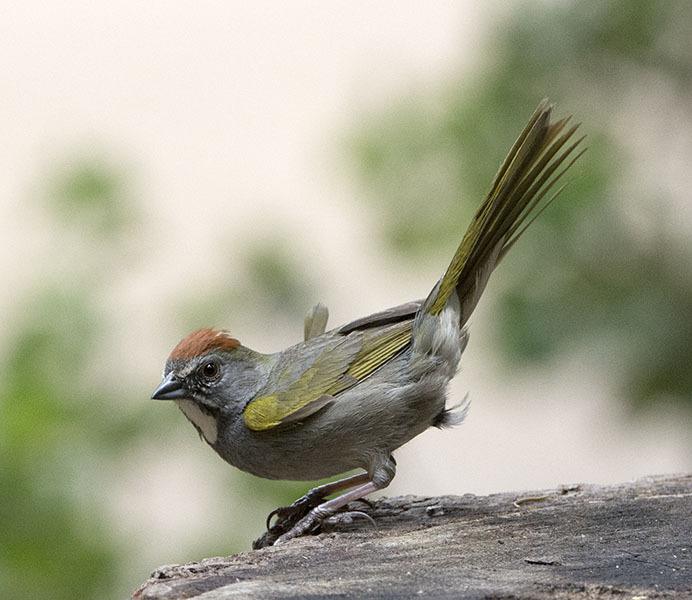 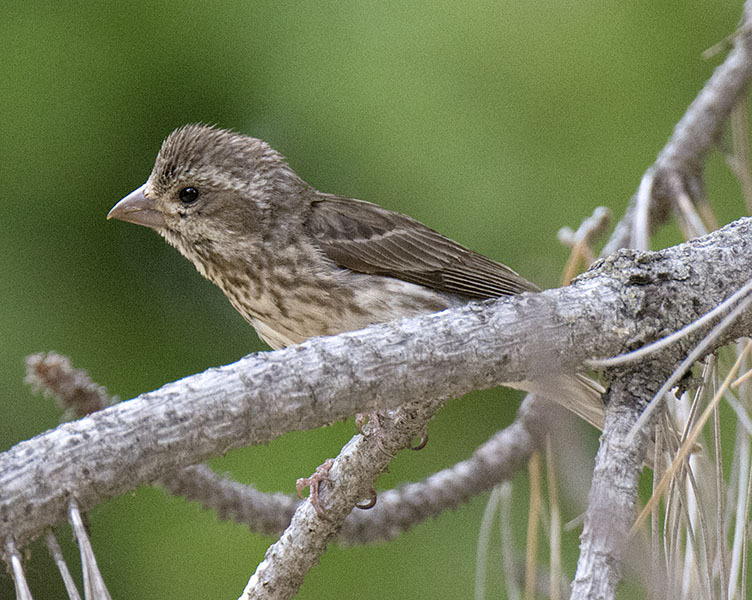 Green-tailed Towhee #2 - This bird flew all around us trying to see what all the fuss was about. 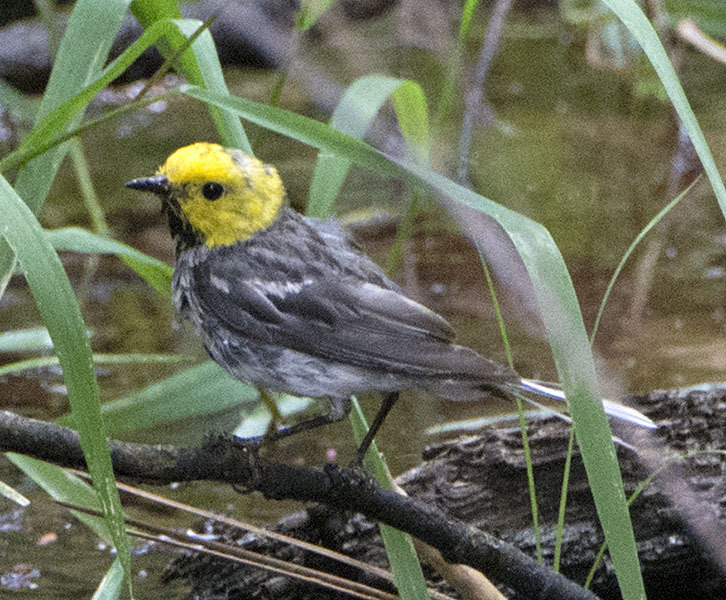 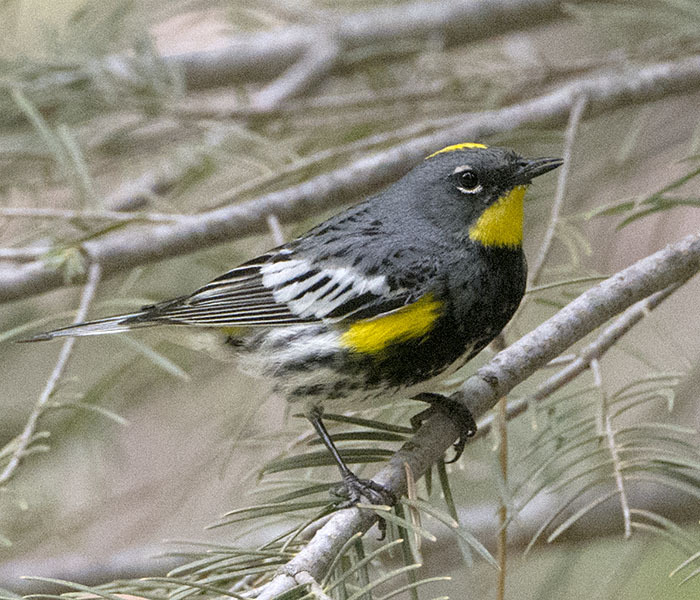 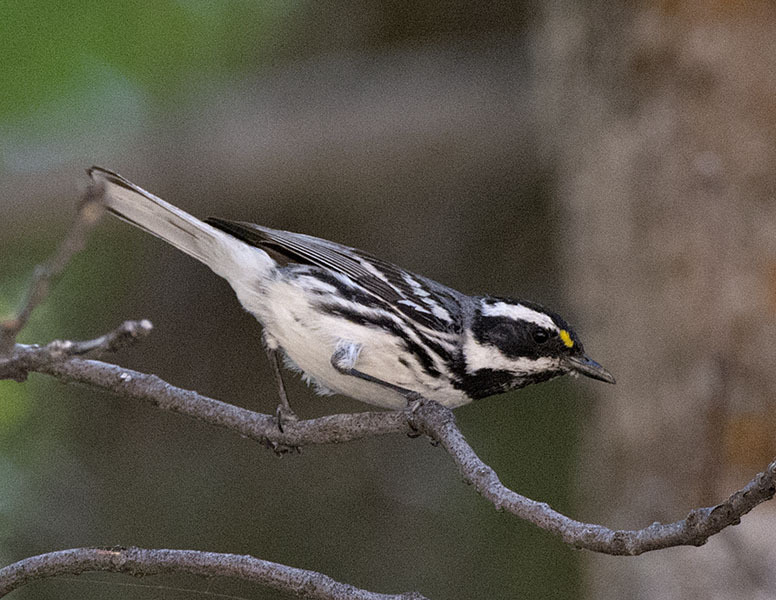 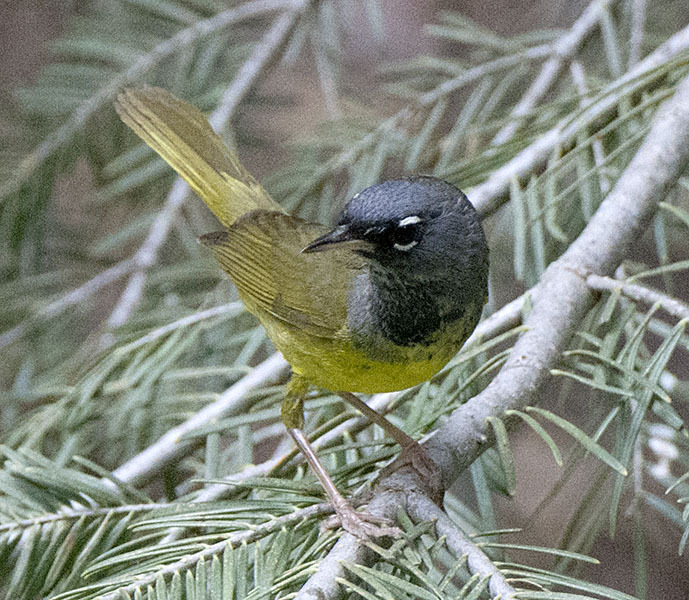 Black-throated Gray Warbler #10 - The golden lores are a diagnostic field mark for this species. 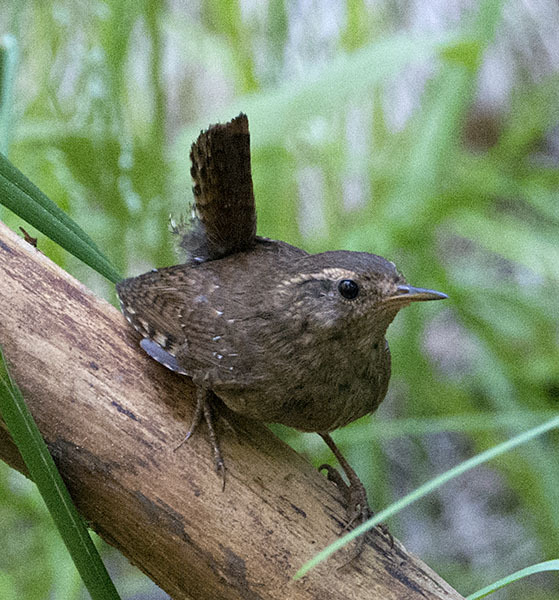 Pacific Wren #11 - ...and this inquisitive Pacific Wren. 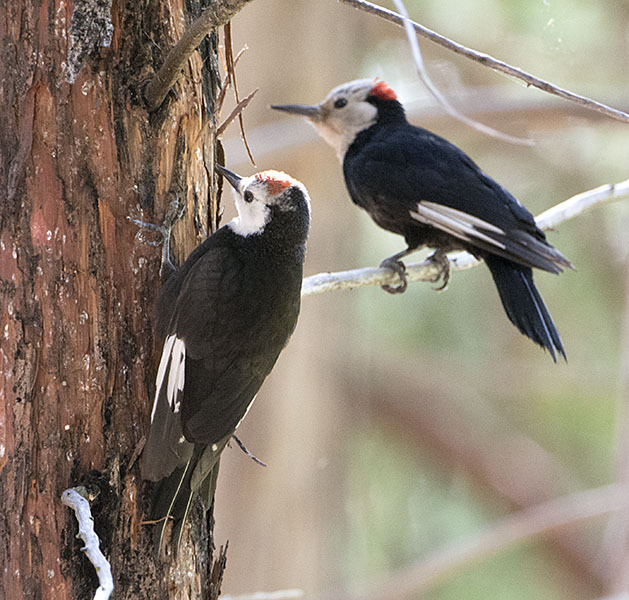 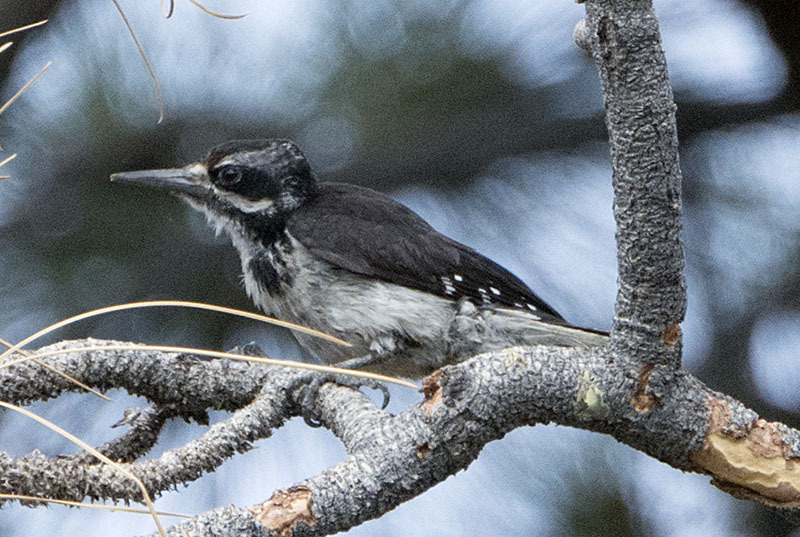 White-headed Woodpecker #10 - ...and finally the stars of the show...White-headed Woodpeckers. 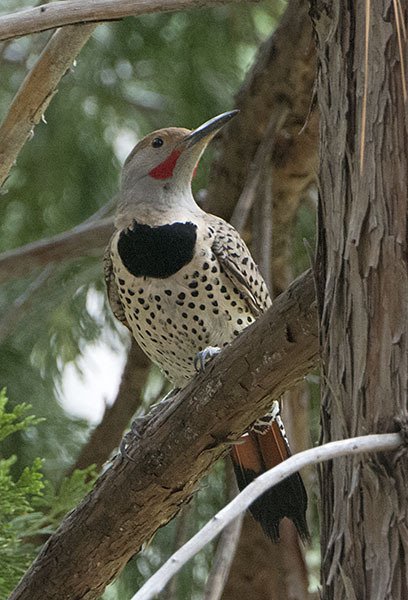 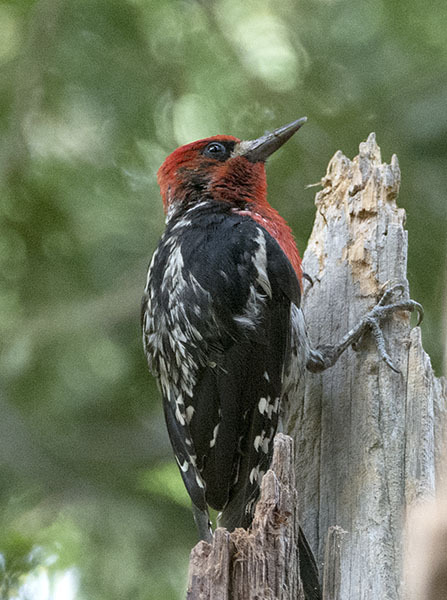 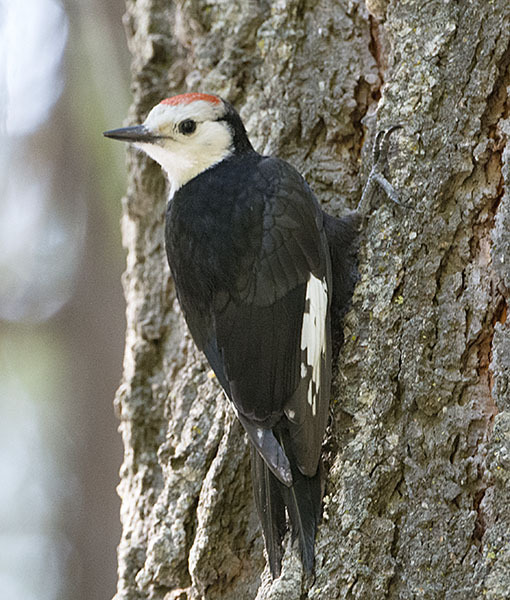 White-headed Woodpecker #14 - One last look. 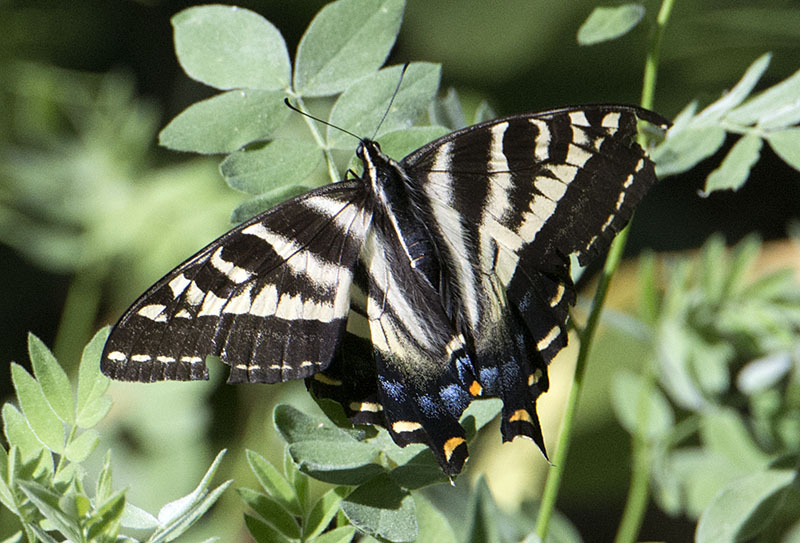 Pale Swallowtail #1 - This large butterfly was a common sight near any patch of flowers. 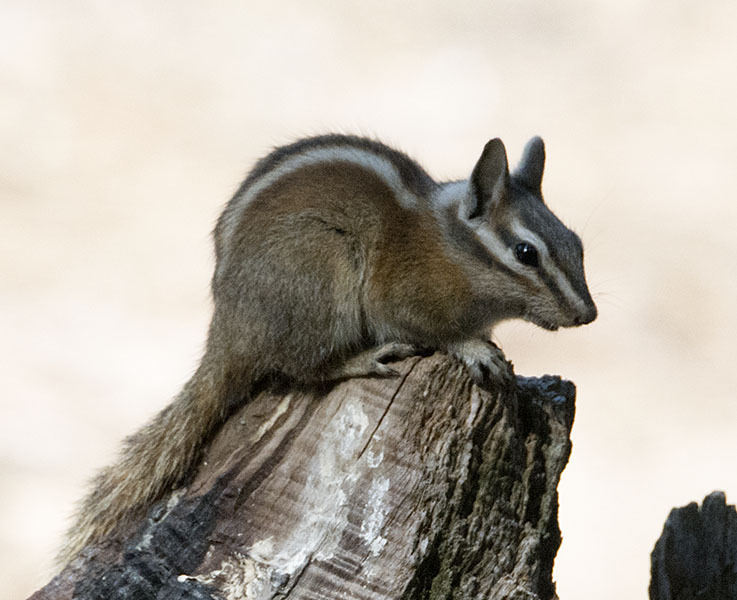 Lodgepole Chipmunk #1 - Another curious forest creature. 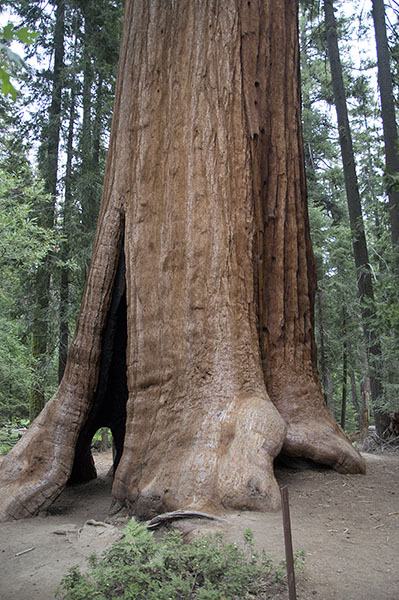 Giant Sequoia #2 - The "doorway" on the left side is big enough for a small child to walk through! 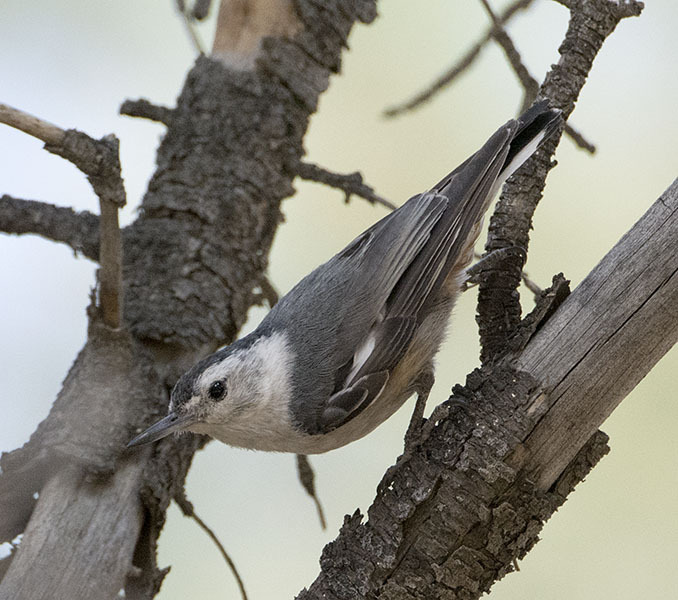 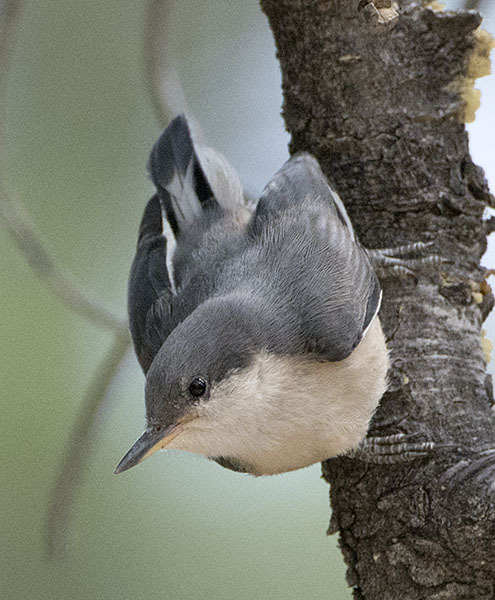 Pygmy Nuthatch #12 - ...and here a juvenile. 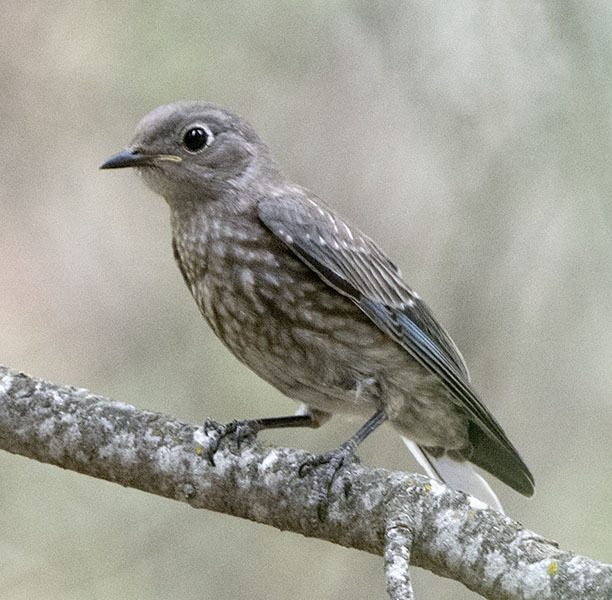 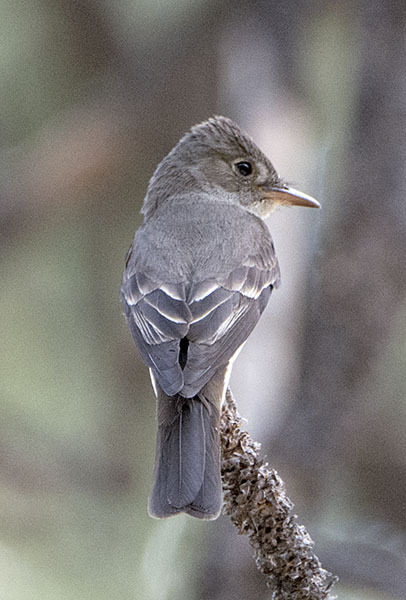 Western Wood-Pewee #8 - ...and the ubiquitous Western Wood-Pewee. 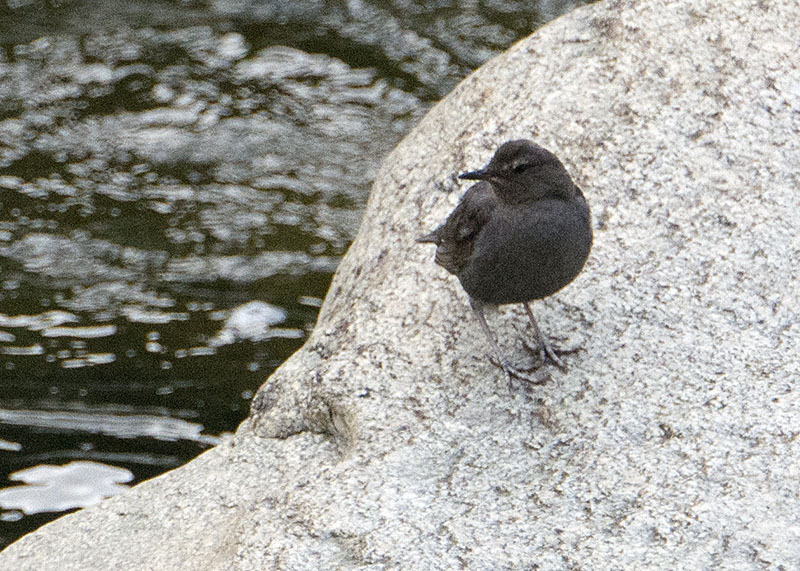 American Dipper #5 - ...who quickly disappeared behind one of the boulders.